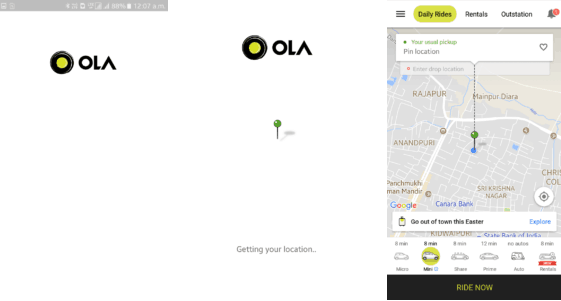 Ola Application - Services other than just Booking Rides! 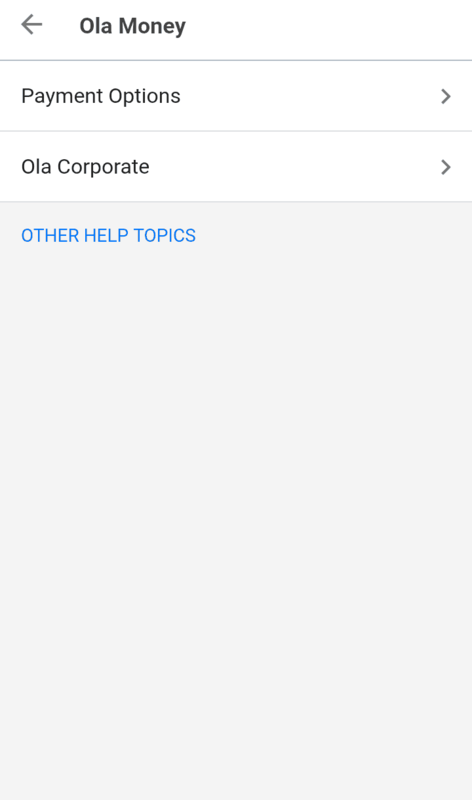 Home Tutorials Ola Application - Services other than just Booking Rides! 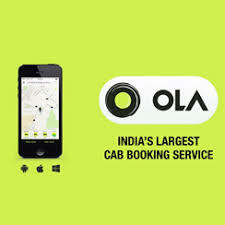 Ola application is a household name in present time and is a friend to every commuter. 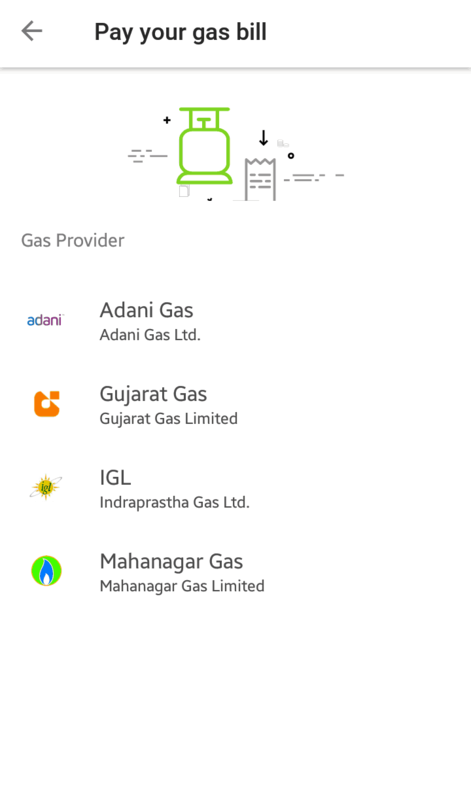 Ola application is on everyone's devices commonly. But what if we tell you that you can do a lot more than just booking rides. They can be used by anyone, even in cities where Ola application doesn't service rides! Read to find out more. There are plenty of other services that a person can use the Ola for. These include more than booking rides. To begin with, download Ola, (free for download on the Google Play Store/ Apple Webstore) and launch it. 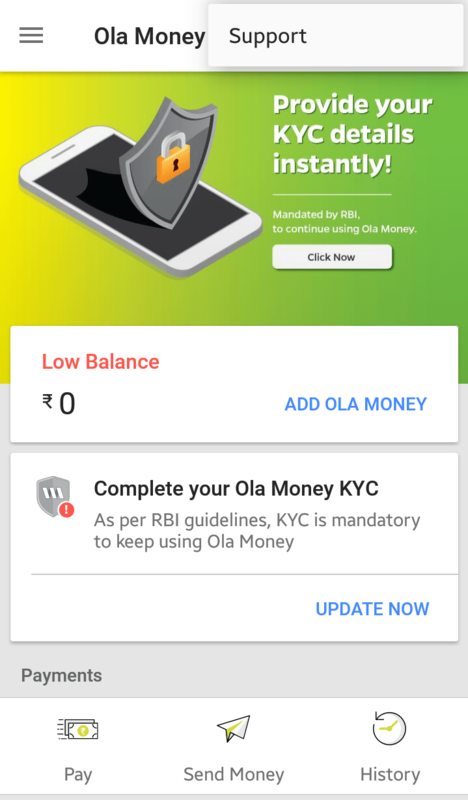 Firstly, according to RBI rules, you must complete KYC, to use this Ola Money facility seamlessly. You have the liberty to choose from Aadhaar card, PAN card, driving license, voter ID, and passport to complete this process. 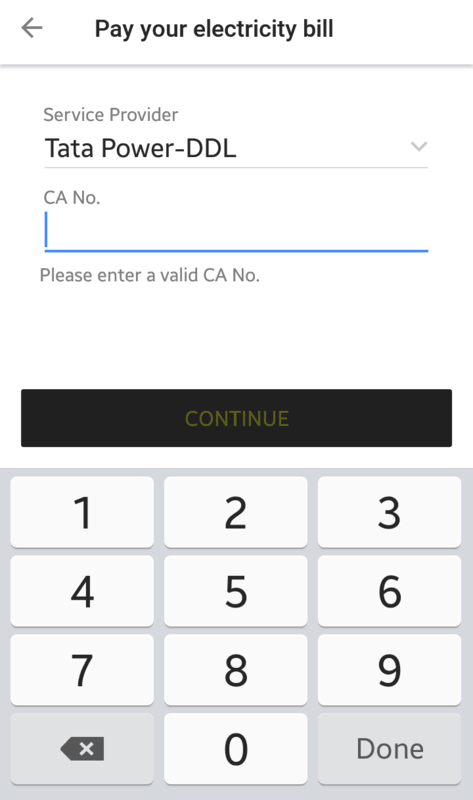 This will link your ID proof to the Ola money, securely as the company suggests so your data remains safe. Tap on the Pay icon to pay for your Ola rides, or even for paying at a local store. This will unveil 3 options: Pay using a code, or your unique pin, or mobile number. You can select either. In case of code, you need to ask for the store person/ cashier for their unique code. Once, you input that, you will be eligible to complete payment. Similarly, you can produce you PIN to the shopkeeper to complete the transaction. The last option is to use the mobile number just like you use at Paytm to make payments. You can send money using the application by tapping on the Send money icon. Begin by crediting you wallet using debit card/ credit card. Now simply tap on the text fields to input amount and comments (if any) and hit send money. Now that you have learnt how to send money, you might want to keep track of incoming/ outgoing transactions. Hit history icon and you will be able to view the following screen and a detailed list of transactions made on the application by you. Another way to recharge your prepaid phone number or complete payment of postpaid number bill is using the application itself. 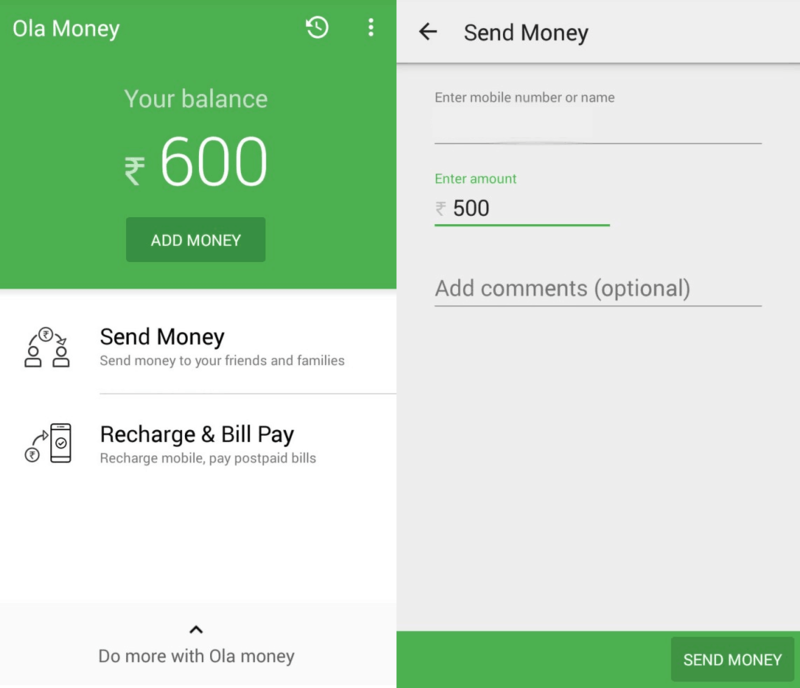 Hit the icon for prepaid or postpaid from the main menu of Ola money. Enter your mobile number as you normally would. Hit recharge in case of recharging a prepaid number. Hit Pay bill in case of a postpaid number. You can recharge your DTH service. Tap on DTH from the main menu of Ola money to reveal the following screen. 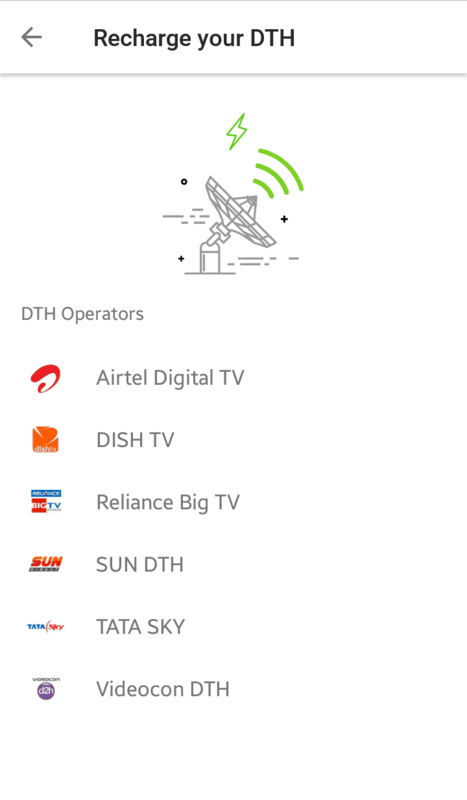 Select the operator, and enter your DTH connection customer number. Choose a suitable plan and make payment. You can pay for your gas service in just two steps. Tap on Gas from the main menu of Ola money to reveal the following screen. Select your connection provider. Enter your customer ID and proceed to pay and complete the transaction. 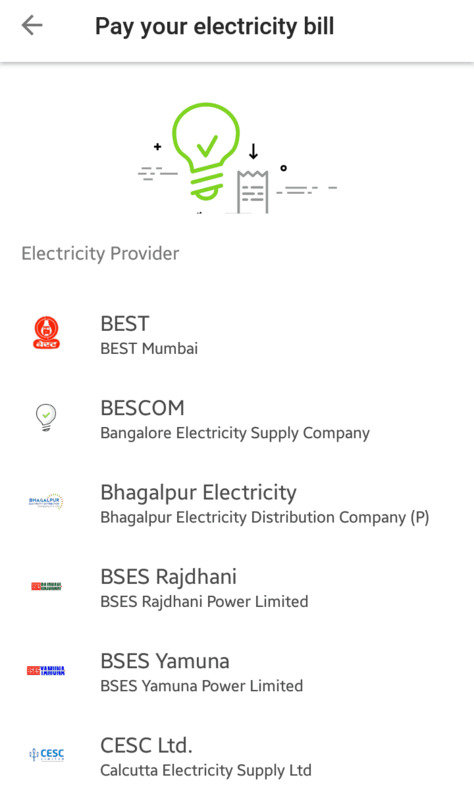 Tap on ELECTRICITY from the main menu of Ola money to reveal the following screen. Select your provider and enter your unique number and proceed to complete the transaction. 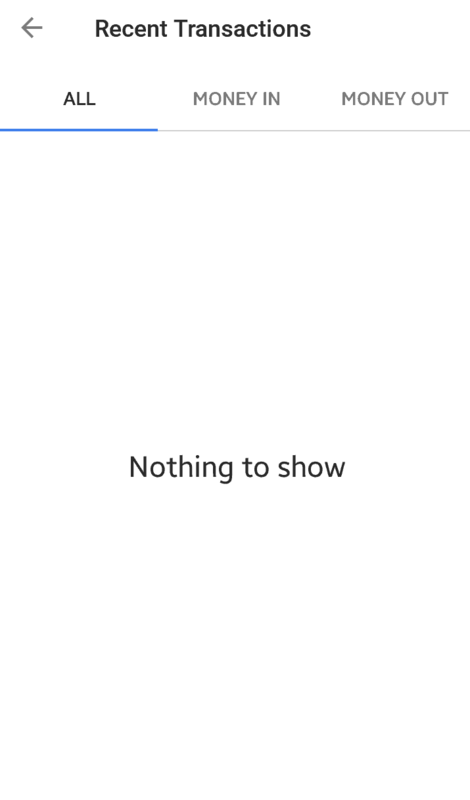 Open the main menu> select ola money> select support from the top right corner. The following screen will show up and you can navigate around your concern depending on your need. We hope this brought something new to your knowledge and you can do more with the existing application on your Android device.